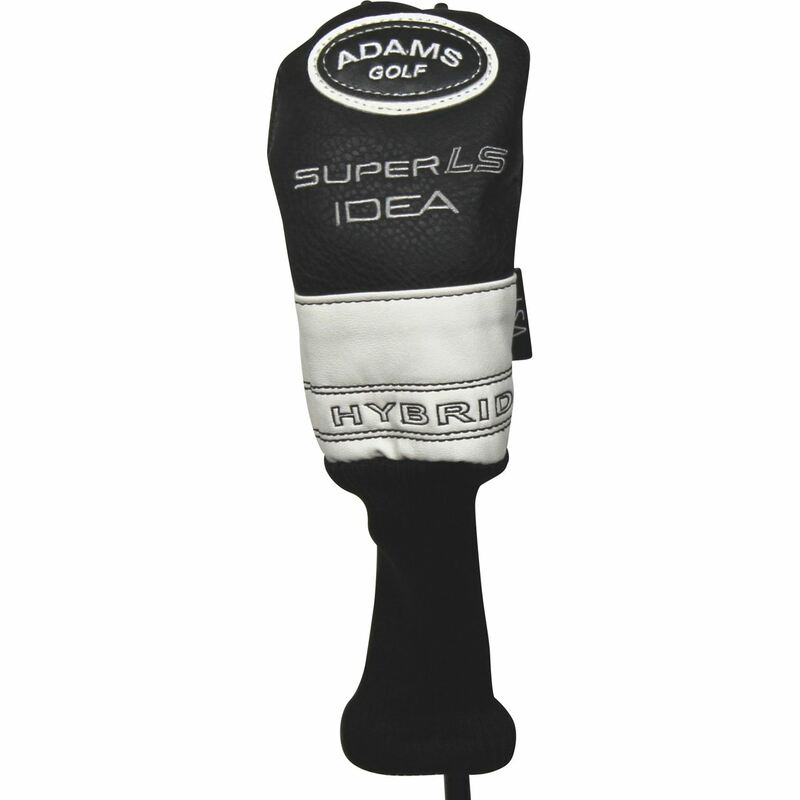 I bought 3 of these club head covers. They are very well made and seem to be brand new. The loft tags are changeable for the loft of these hybrid clubs. Real nice cover.